This position is (1) of (2) primary emergency coverage security officers. The schedule depicted above is the weekly schedule at various posts when no emergency coverage exists. The individual selected for this position will be issued a SmartPhone with unlimited, phone, text and data. 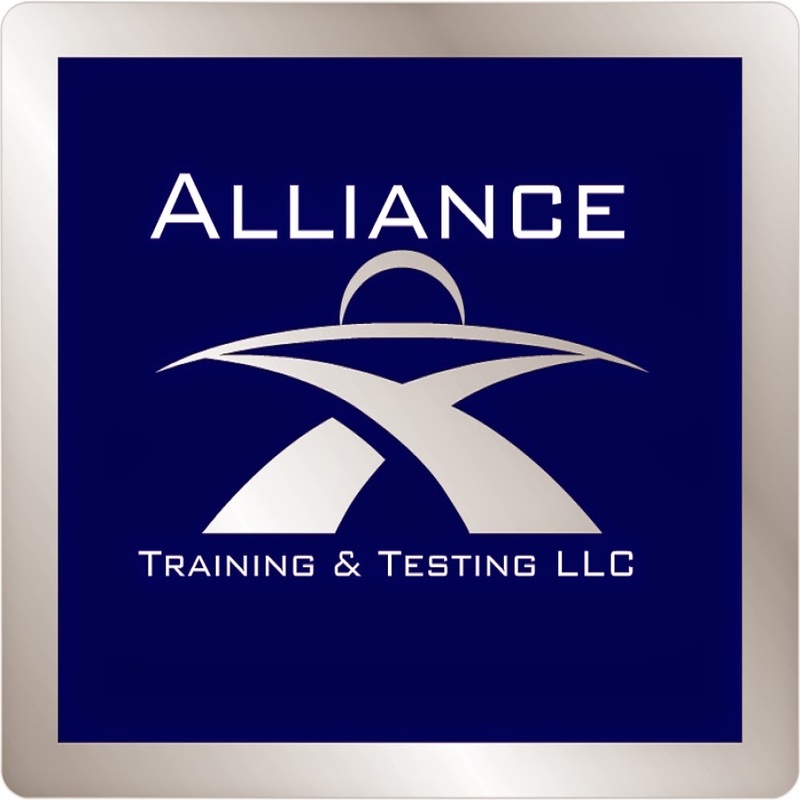 Alliance Training and Testing LLC a leading provider of unarmed security officer license training in Nashville, TN, will be hosting the Private Officer International Open House for Nashville Chapter 301 on Thursday 8-16-12 from 1:00pm-6:00pm. Directions to free onsite parking are located here. Refreshments and snacks will be served, we welcome and encourage all security and law enforcement professionals to attend.